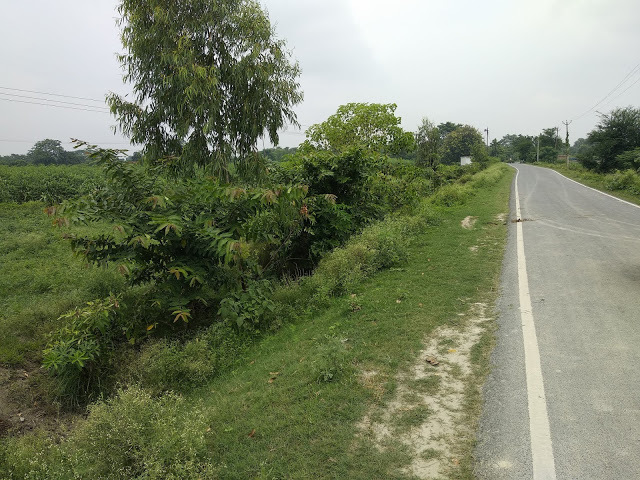 HomeFOR SALERESIDENTIAL / COMERCIAL PLOTS FOR SALE IN GANGAPUR ROAD, SAMASTIPUR, BIHAR. 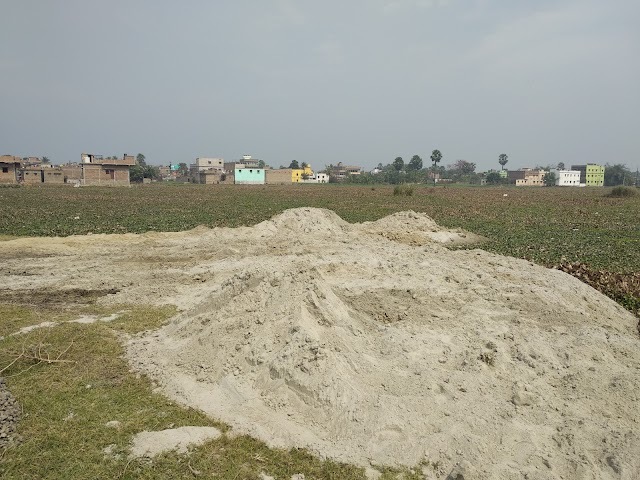 Description: Plot Is On Road Side Samastipur - Gangaur ByPass, In Samastipur District. 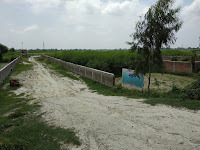 PROPERTY SIZE : 1760 SQ. FT.